We all have busy lives filled so many things to do and so little time. We often have to multi-task to compress time and get things done. Sometimes it is unavoidable, however, in certain situations, it can cause more harm than good. Driving is one of the situations that should command our full attention. 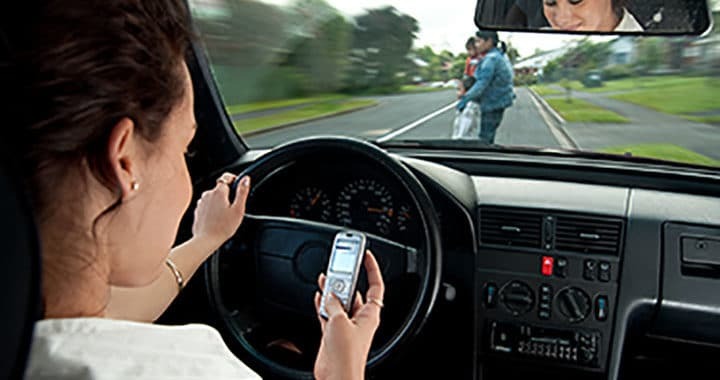 Distracted driving is responsible for about 9 deaths and more than 1000 injuries every day. 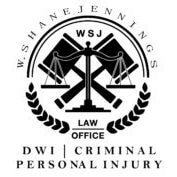 Here are a few tips from The Law Office of W. Shane Jennings on things to do to remain focused on the road. When you do not get enough sleep, nodding off can distract you from driving and this can lead to big problems. According to newly released research from the AAA Foundation for traffic safety about 10 percent of all motor vehicle-related crashes. In-car camera footage of over 3500 drivers in a span over several months reveals that drowsiness was a factor in 9.5 percent of all crashes and 10.8 percent of crashes resulting in “significant” property damage – markedly higher than the 1 percent to 2 percent federal agencies estimate. Drive during normal awake hours. Don’t rely on your body for warning signs of fatigue. Take breaks every two hours or 100 miles. Drive with an alert passenger and take turns driving. Don’t take medications that cause drowsiness or other impairment before driving. Using a cellphone takes away your focus from the road and increases the danger to pedestrians, other motorists, and passengers. Hands-free or Bluetooth devices do not reduce the dangers of distracted driving. If you must make a call, pull over to a safe place and make the call or text. Joseph McKillips, executive director of the Vienna, VA-based Network of Employers for Traffic Safety had this to say. Let your friends and co-workers know that you do not take calls, respond to text messages, or emails while you are operating a vehicle. Remove access to distracting items. Items such as paper and pen, or a cell phone, should be made inaccessible. Pull over if there is something you need to take care of before you reach your destination. Eating while driving is not illegal, however, studies show it should be. Eating while driving has proved to be just as dangerous as texting while driving. This video shows how an Albuquerque, New Mexico city bus driver learned this the hard way. In a Lytx study done in 2014 shows that a driver who is eating is over 300% more likely to be in an auto accident that their non-eating counterparts. However, According to an Exxon-Mobile survey of 1000 individuals, 70% of drivers have admitted to eating and driving. This one should be a no-brainer, however, 46% of women have admitted to applying makeup during their daily commute. IN 2009, the data revealed that about 450,000 auto accidents per year were caused by women applying makeup while driving. In some states, such as California, it is illegal. This is far from a complete list. Any activity that removes your eyes from the road, removes your hands from the wheel, or takes your full attention from the road, should be recognized as distracted driving. If you have been a victim of a distracted driver in New Mexico contact The Law Office of W. Shane Jennings at (575) 308-0308 for more information and free consultation.